a few grantees showed innovation which the Trusts were hoping for. This report contributes evidence from a matched crowdfunding pilot between Trust for London and City Bridge Trust. Many funders are experimenting with matched crowdfunding as a way to make parts of the grant funding process quicker, more accessible and more transparent. This report looks into whether these benefits are borne out in practice, and what challenges arise from the crowdfunding approach. 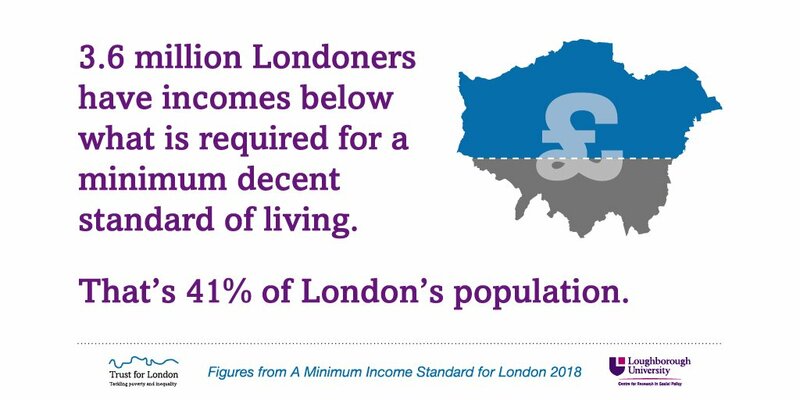 The Fund - "Improving Life for Londoners" - was a £100,000 joint fund from Trust for London and City Bridge Trust for projects tackling poverty and inequality in London. This pilot project offered grants of up to 50% of a project's crowdfunding goal, with a maximum of £10,000 per project.